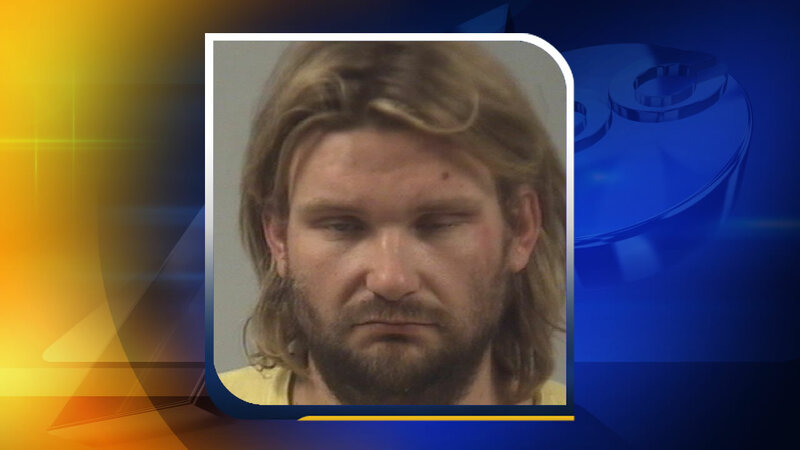 CLAYTON, N.C. -- The Johnston County Sheriff's Office says it wasn't hard for deputies to find a burglary suspect when he dropped his wallet at the crime scene. Investigators say the homeowners discovered someone had forced open their backdoor and helped themselves to frozen TV dinners - including spaghetti and pizza - before leaving with a Playstation 2 video game console and a racing jacket. It happened on Mary Lee Court outside Clayton. But deputies said when 32-year-old Joseph Alan Sherman made his getaway, he dropped his wallet by the same door he came in by. Sherman is charged with breaking and entering and larceny. Bond was set at $30,000. Deputies said Sherman and the victim knew each other before the break-in.